Illinois Central Project and 10-6 sleeper project update! We have some exciting news about the Illinois Central trains, add on cars and the 10-6 sleeper project. We turned over the research and data packages to Boo-Rim Precision in Korea today. These projects are “highballed”. 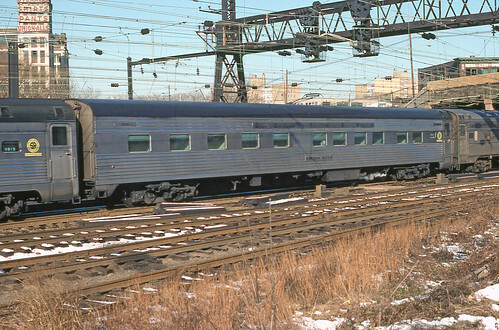 Additional Southern cars for the Pullman 10-6 sleeper project. At the request of several Southern collectors, we are pleased to add UTI 1084-3 Catawba River and UTI 1084-4 Rapidan River to the Pullman built 10-6 sleeper project. Links to photos below.